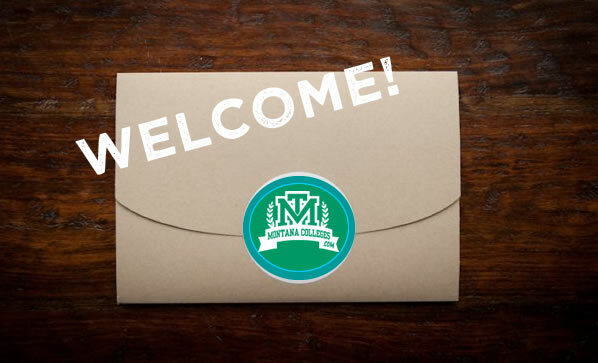 We are so excited to have you part of our statewide team representing Montana's 25 accredited colleges and universities! We are here to help make your transition to Montana, education, and to New Student Services a successful start! ﻿Welcome Packet from MPSEOC to you! Welcome to the Montana and MPSEOC Team! We are so happy to have you a part of the MPSEOC Membership! We are here to help you with a smooth transition into our new job and make sure you have the resources and relationships to help you along the journey. We are here to help you! Together we can help Montana education and serve students on a much higher level! MPSEOC stands for Montana Post Secondary Educational Opportunities Council. We are a 501 (c) 3 Tax Exempt Organization that was established in 1991. We are here to help keep Montana education connected and serving students together. By working together we are able to offer more quality services with broader reach. A special thank you to all our members for keeping this missing strong for almost 30 years! | Our membership is created from the 25 accredited Montana colleges and universities which estimates around 120 members. | We partner and work closely with many state agencies: GEAR UP, SAF, MUS, TRIO, Talent Search, MCAN, OPI, and much more! | Helping keep Montana Colleges and High School Counselors connected! | Annual event of sharing information to help students. | Over 200 Counselors and Educators attend this annual event. | Free Advertisement and Profile for all MPSEOC Members. | PRINTED, Full Color, Full Page Advertisement Created By You! Given to ALL Montana High School Counselors! | ONLINE, Detailed Profile of Your Institution - Can be updated and changed throughout the year! | Your Institution's Logo and Contact Information in the MontanaColleges.com Directory! on-campus counselor training with OPI / MPSEOC Renewal Unit Credit! Add value to your campus events for counselors and increase attendance! | Contact MPSEOC to schedule your training and register for OPI Counselor Credit for this event. | MPSEOC is a great way to stay connected with Montana education and beyond. Together we are able to help students even more! | MPSEOC's members consist of all 25 accredited colleges and universities across Montana. | We have around 120+ members each year. | We work closely with many state agencies and businesses to help students together. Such agencies are: GEAR UP, AICF, SAF, MUS, OPI, Pathways, MCAN, and many more! | MPSEOC works closely with many out of state colleges, universities, agencies, and business to help Montana students. | MPSEOC, the Board of Directors, Executive Director, and Membership are here to help you! | We are so excited to have you part of the Montana team to help education grow together and serve students the best we can. * Timeline subject to change from year to year. Keep updated with our most current topics, tips, pictures, stories, travels, and more! 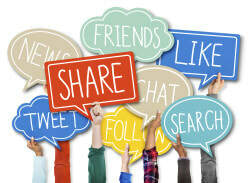 Join us on our social networks today!